What Does a Plastering Apprentice Do? A plastering apprentice gains hands-on experience with a range of plastering techniques. 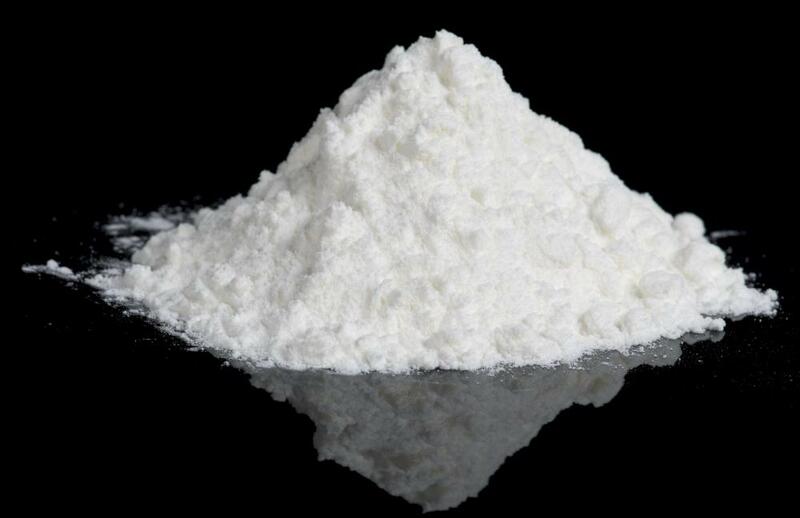 Powdered gypsum is typically used to make plaster. A plastering apprentice is a plasterer in on-the-job training that learns how to mix and apply plaster, read and interpret blueprints and design schematics, and apply safety standards. Some regions have formal apprentice programs that require a set number of completed hours, while other regions have no set training standards. After the completion of a plastering apprenticeship, individuals go on to become journeyman level plasterers. Regions that have a standardized plastering apprentice period may require up to 4 years of time before graduating to the next level. In addition to practical experience, coursework that focuses on technique and skills, such as blueprint reading, may need to be taken through evening classes. Most regions also require the completion of a first aid course as well as a health and safety standards course. 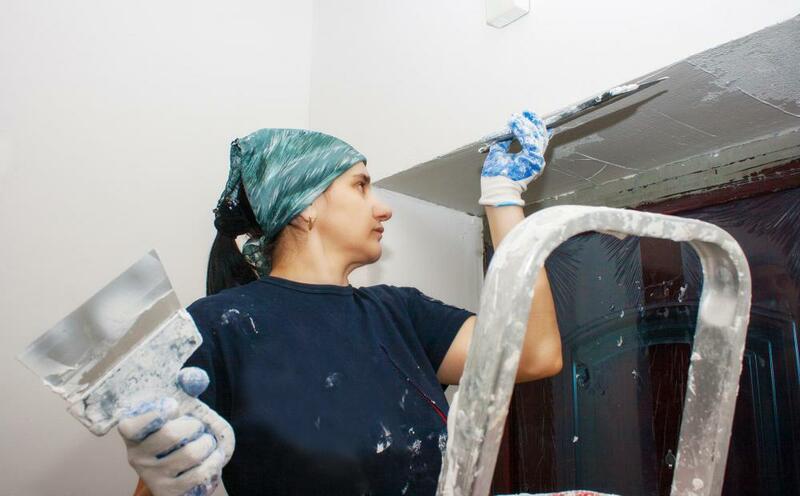 A high school degree is usually necessary to become a plastering apprentice. The job is obtained through seeking out employment by contacting plastering contract companies who may have open entry level positions. Most of the training is learned through demonstration and experience. Plastering apprentices learn how to apply plaster to both solid concrete walls and wire frame structures. The mixture of the materials is an important part of the process, and all plastering apprentices learn how to safely and competently mix both stucco and plaster. A plastering apprentice learns how to both renovate old buildings and set up new construction. Proper insulation and fire proofing is another component of the plastering apprentice's job. They are taught to apply different layers of plaster and finishing to complete a project. Guide wires and texture are also put in place by plasterers. Textures on a wall in plaster are created using different tools and techniques, and can be done quite artistically. Once moving on from a plastering apprentice position, individuals usually continue to work for a plastering contract company as journeyman plasterers. In this role, they teach new apprentices and manage other workers. After a number of years working for someone else, plasterers can go on to work for themselves as an independent contractor. Some regions require a standard number of years of employment as a plasterer before an independent contracting license will be issued. The work of a plastering apprentice is physically demanding and requires long hours of standing and lifting. Plasterers work with potentially hazardous materials in construction oriented environments. The work may vary seasonally and may also be affected by inclement weather. What Does a Building Apprentice Do? What Is Involved in the Employment of Apprentices? What Are the Different Types of Apprentice Positions? What Does a Construction Apprentice Do? What Does an IT Apprentice Do? How Do I Become a Plastering Apprentice?